Seaspan Shipyards (Seaspan) has awarded BCS Automation Ltd. (BCS) a contract for work on the Government of Canada's new Offshore Oceanographic Science Vessel (OOSV). BCS has been in operation for 30 years and specializes in automated systems for the marine, offshore and cement industries. 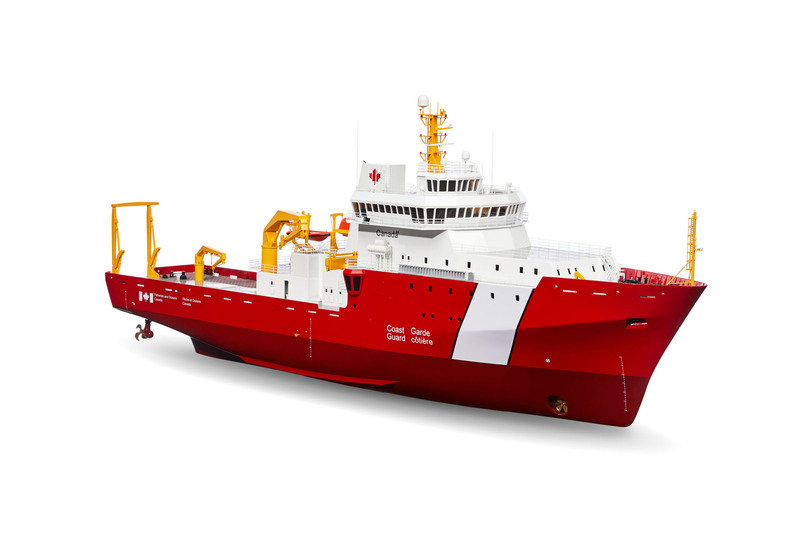 BCS represents one of almost 80 Ontario suppliers to date that Seaspan is working with to meet its commitments under the National Shipbuilding Strategy (NSS). BCS will supply a ship control and monitoring system for the OOSV. The system is designed to provide ship personnel with all the basic alarms and status information they require in order to maintain the safe and efficient operation of the machinery, auxiliary systems and other relevant equipment. The system features built-in self-diagnostics, an intuitive, user-friendly interface and a fail-safe redundant network to enhance safety and reliability. BCS has previous experience working on NSS projects having been subcontracted by Hawboldt Industries to design and build the winch drive system for the Offshore Fisheries Science Vessels (OFSV).